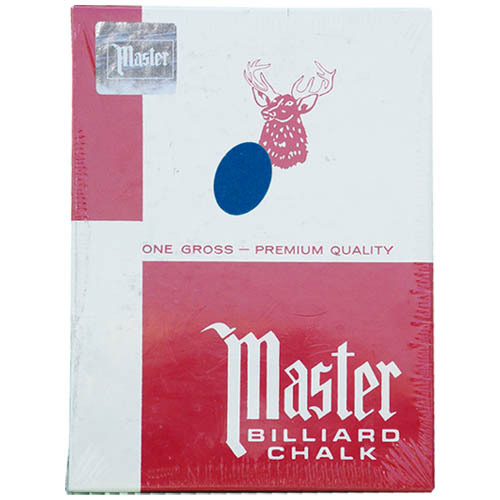 Master chalk is the most popular chalk on the market. 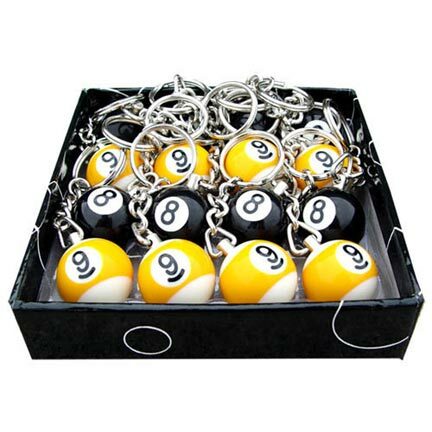 Made by Tweeten Fibre of Chicago, Master chalk coats pool cue tips smoothly and evenly. Master chalk will not cake or flake like inferior imported chalk. 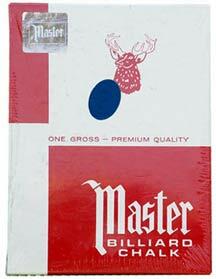 This is a 144 piece (1 gross) box of blue Master chalk.